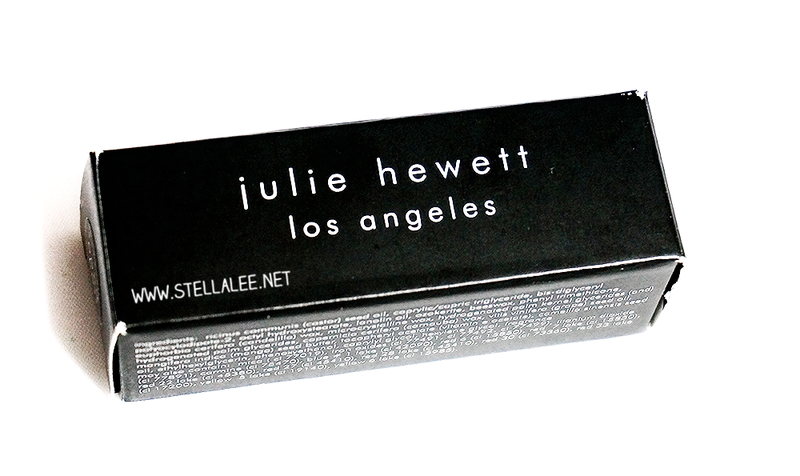 Introducing you Julie Hewett Noir Collection Lipstick and Lip Liner, brought to you by Luxola Indonesia. I love collecting and trying out new lip products so what's exciting about my job is to finding out new brands that I have never tried before and shared it with you! Luxola Indonesia offered me Julie Hewett which was a brand that I have never heard before. 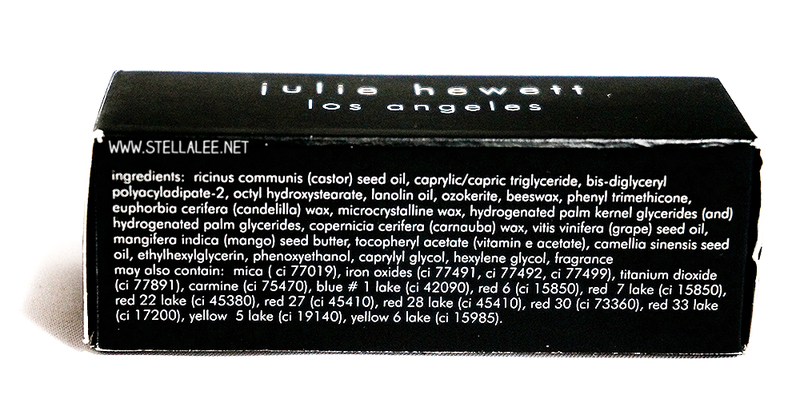 As I googled about it, turned out Julie Hewett is a luxury collection that's made by professional make up artist from Los Angeles that has been around for 20 years! Wow, I missed it?! Julie Hewett is one of the foremost beauty makeup artists actively working in Hollywood today. When she was working on the set of Pearl Harbor, she decided she needed to create her own line of long-lasting technicolor reds. 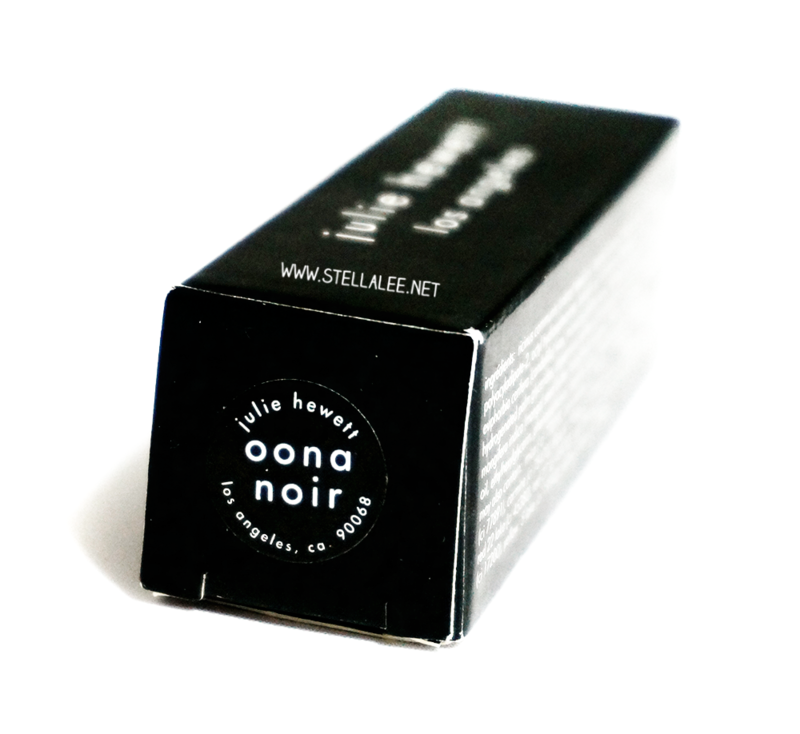 The Noir Collection was the answer to the call for good, old-fashioned red lipstick made with today's updated, more natural ingredients. Julie's philosophy has always been to work from the lips up. She was Inspired by her love of 1940's French black and white films, where the eyelid was clean and the lips were a strong sensual focal point. 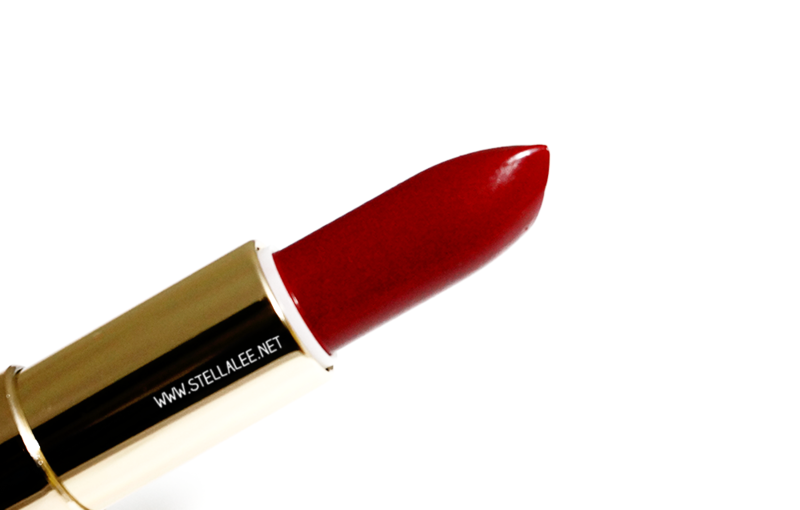 Throughout history red lipstick has been an absolute beauty staple, like the "little black dress". Embracing the divine, Julie has created these classic film noir colors which are ageless and timeless. 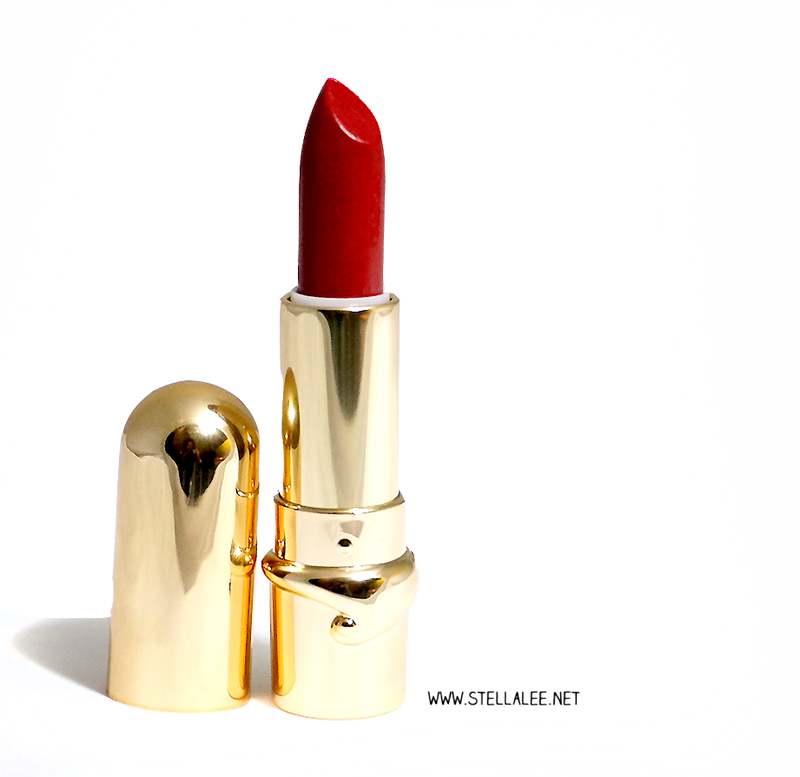 For every woman who never thought they could wear red lipstick, this is their line. Julie Hewett takes the intimidation out of wearing red. 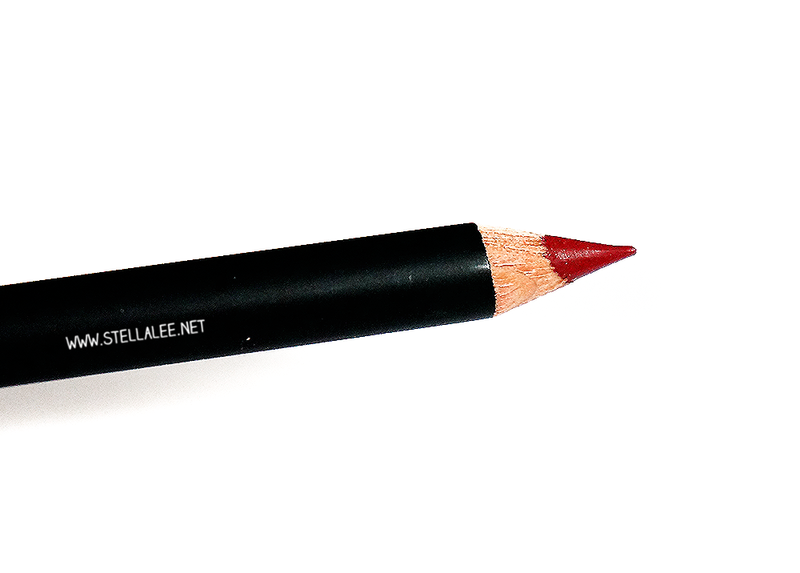 From sheer to matte with matching lip liners you'll be confident and feel beautiful. 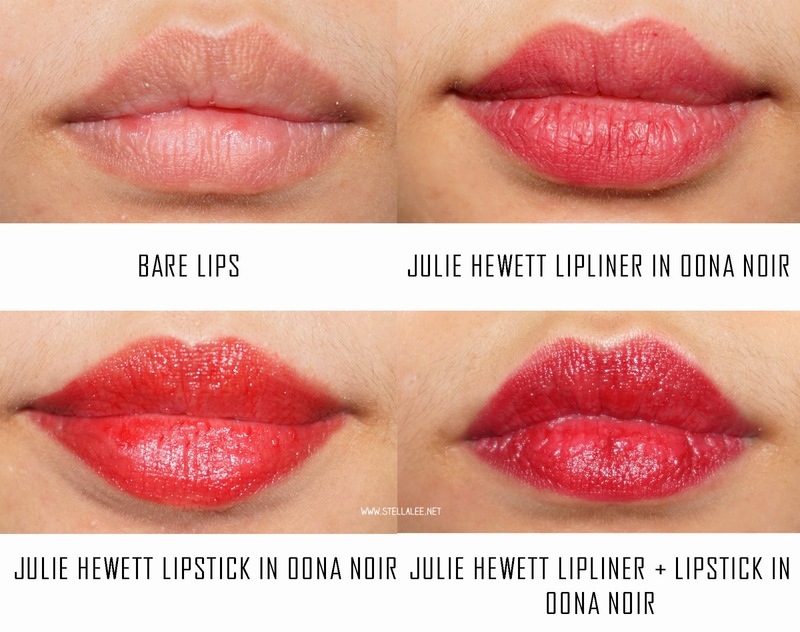 One of the best thing about Julie Hewett Lipstick is they are Paraben Free. 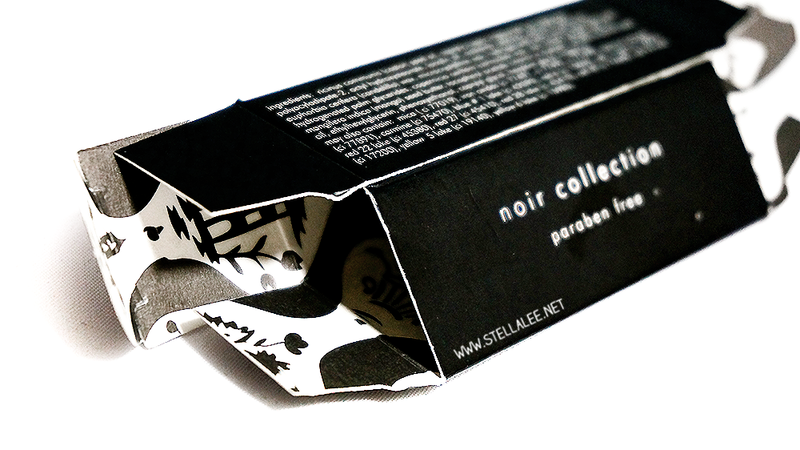 And if you're aware of cosmetic ingredients, you might have heard about Paraben before. It is often used in cosmetics but some might think that it can cause breast cancer and fertility issue. 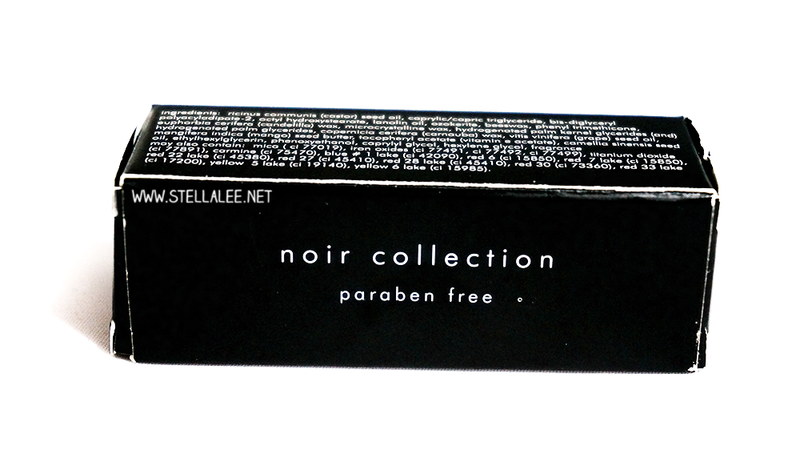 Hence luxury brands often make their cosmetics paraben free to make sure the safety of the customers. Josie Maran Cosmetics is one of the pioneer or Paraben-Free Cosmetics, and Julie Hewett Cosmetics also put paraben free for their make up line. So rest assured! Inside of the box, there's amazing black and white illustration which is pretty fun to see, considering the outer packaging is somehow normal and average-looking to make it more professional like! However when I saw the colour, it is a beautiful dark red cherry lipstick. It looks a bit purple-ish and darker in real life and it doesn't have strong lipstick fragrant like most of the lipstick, so kudos for the scent! 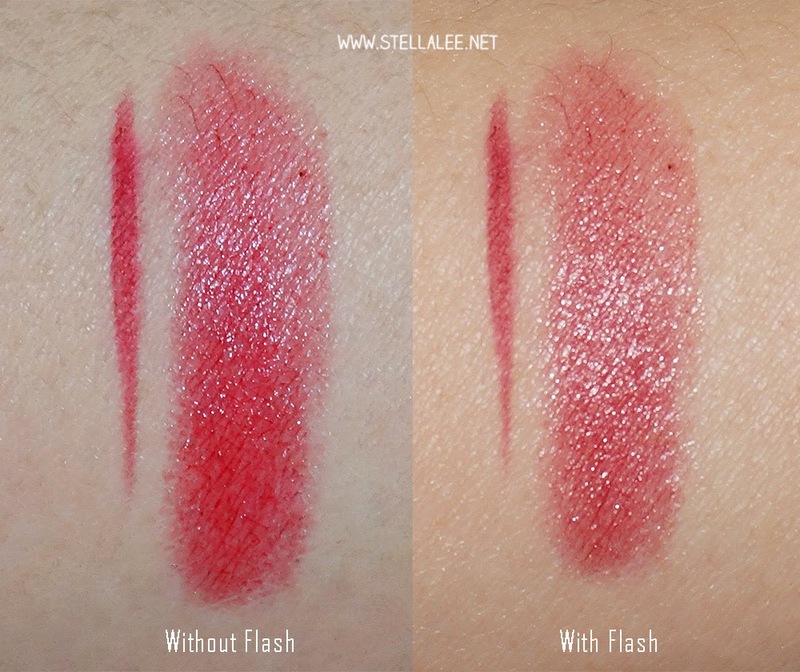 Although the lipstick on the tube looks dark, but it gives better result when it's applied because of the sheer result that makes it not purple-ish but instead a nice red colour. It is not too dark or bright so it's a perfect colour for everyone. The colour is buildable easily which means you can layer it many times to reach the opacity that you like. My mom skin is a lot darker than me and she loves this too! For new customer at Luxola, you can use coupon discount STELLA25 to get 25% discount! Also, it's Free Shipping for more than Rp 315.000 purchasement ! The packaging looks so cute! It definitely looks best with both the pencil and the lipstick. Hi.. Looonnggg time not see your blog..
the colour looks amazing <3 and it's good that it lasts a long time. itu lip tint yang bentuk pensil emnag gak sakit ka ke bibir ?